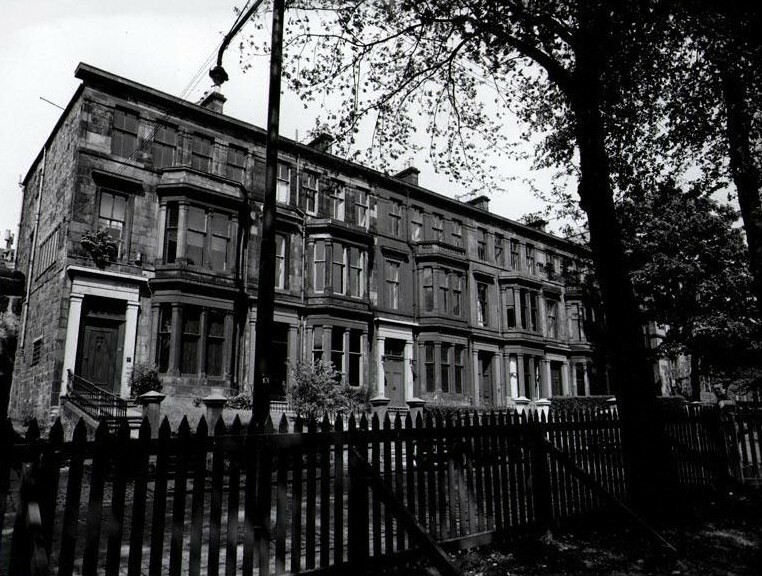 Known as 72 Southpark Avenue, originally as Ann Street, now demolished for the University of Glasgow. 1865-67 Roy, Geo., law secretary and N.P. to City of Glasgow Bank ; agent for North British and Mercantile Insurance Co., 24 Virginia St.